Eddystone KennelsRecord Owner? Log in. From the 401, exit 509 at Brighton and take the Telephone Road east 2 km to Cty. Rd. 26. Turn left (north) and drive 2 km. to Long Reach Road. Turn right (east) and drive 1 km. 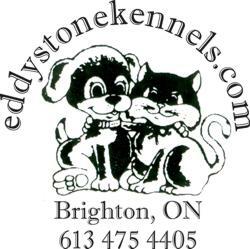 to Eddystone Kennels. Call ahead... open year round. Boarding: Long term and daily rates. Individual care and excercise. Pets MUST be fully vaccinated. Dog facilities: Individual indoor (heated) outdoor runs, plus a fenced in yard for daily excercise. 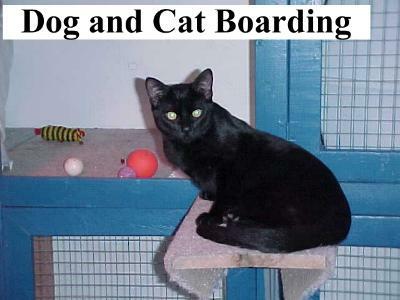 Cat facilities: Individual kennels that are partly carpeted with large excercise area. Training available for hunting, agility and obedience. Dog Trials: Phone in for schedules, field trials, hunt test, work certificate and training days. 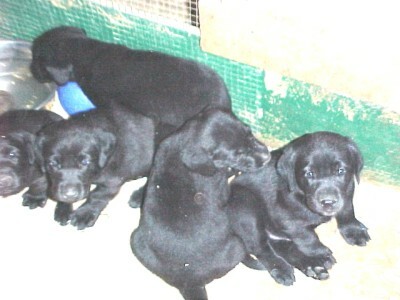 Registered Retriever Breeder: Labrador Retrievers, Black, Chocolate and Yellow puppies. 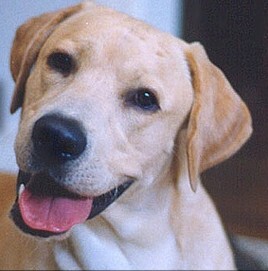 Labs are playful, loving to people and hardworking. 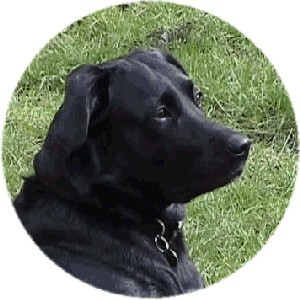 The Lab can be counted on as a true friend anytime, anyplace and is highly respected for his prowess at many jobs: as a guide dog for the disabled, a search and rescue dog etc. Golden Retrievers (puppies available from time to time) are easy to train and strong, but their most outstanding trait is character. 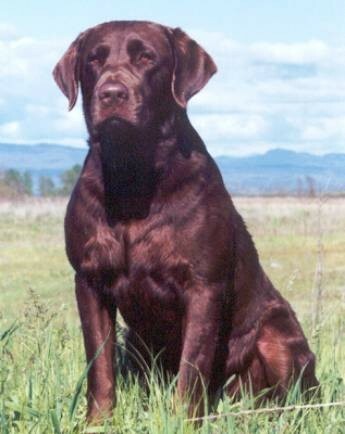 They are outgoing and devoted companions to all sorts of people happy and trusting they make great hunting companions. 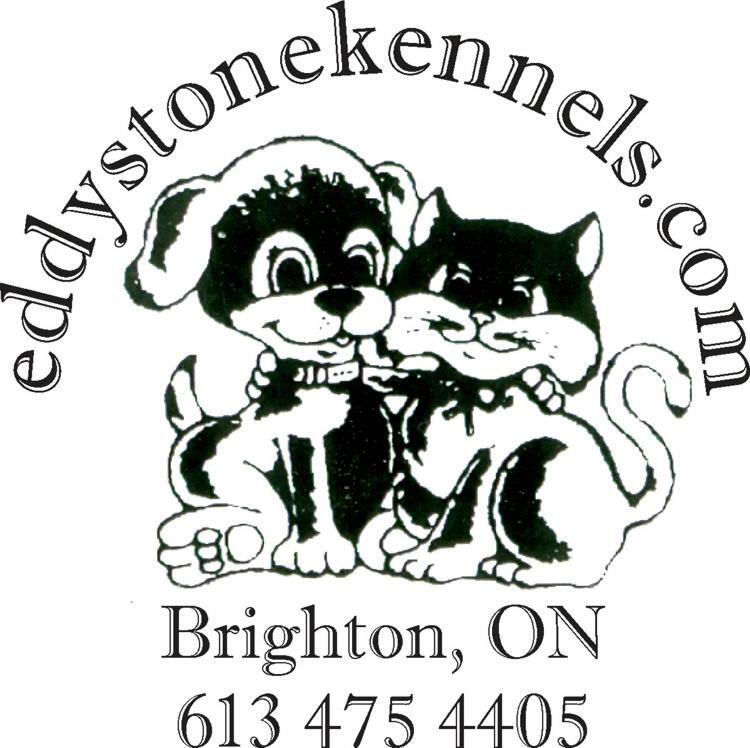 Have something to say about Eddystone Kennels? 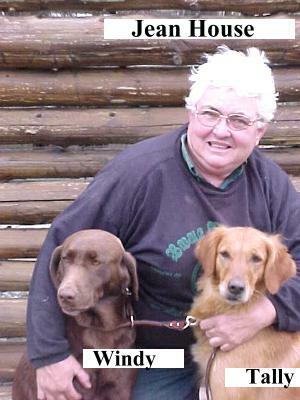 We have used Jean to board our cats and dogs for almost six years. She has been truly amazing with all our animals and extremely accomadating when we have had last minute emergencies come up. Thank you Jean!! Jean has always been excellent to our dogs. We use her quite often when we are travelling out of town. Our dogs are well taken care of and always in good temper when we pick them up. I recommend her to anyone. We had been referred to Jean from a farmer. Back in 2000 we moved to Trenton Ontario. Jean picked up 'Tango' at the Toronto airport and took her back to her Kennel. As we drove across Canada, I phoned Jean every time we stopped and I cannot say enough about Jean's help in looking after our family cat. Jean you are tremendous and I would highly recommend you always.